 Antico Posto is a cozy Italian cafe and wine bar, tucked away in Oakbrook Center. The neighborhood restaurant boasts a warm and inviting atmosphere serving Italian classics. Signature dishes include Chicken Meatballs with arrabbiata sauce, Margherita Pizza, House-Made Gnocchi with Mushroom and Baked Eggplant Parmesan.